It’s always good to have choices. 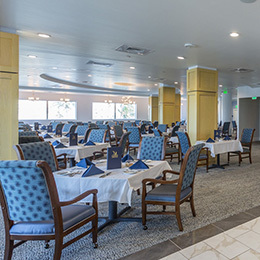 Residents enjoy a wonderful variety in our four dining options, from casual to grab & go to gourmet. 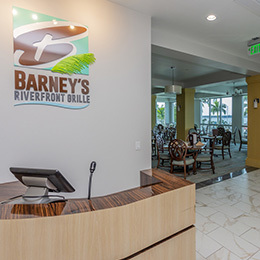 You will find the cuisine and experiences are as stunning as the views over the Caloosahatchee River and the Fort Myers Yacht Basin. Treat yourself to sweet, delicious ice cream, hot coffee and light menu items to go. 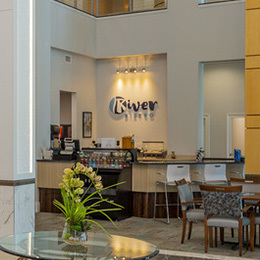 This will surely be the best place for you to meet up with for friends, read your mail, or enjoy a hot or cold beverage with a snack. Our skilled baristas will handcraft Starbucks® coffee beverages, which will perfectly complement our house-made smoothies, pastries, breakfast sandwiches and a variety of freshly made grab-and-go snacks and light menu items. 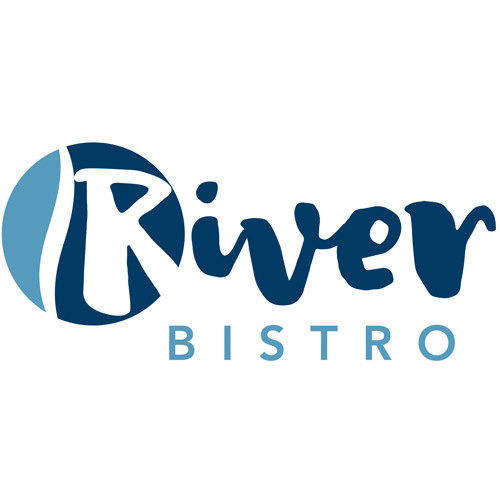 This is one bistro that is guaranteed to put a smile on your face. 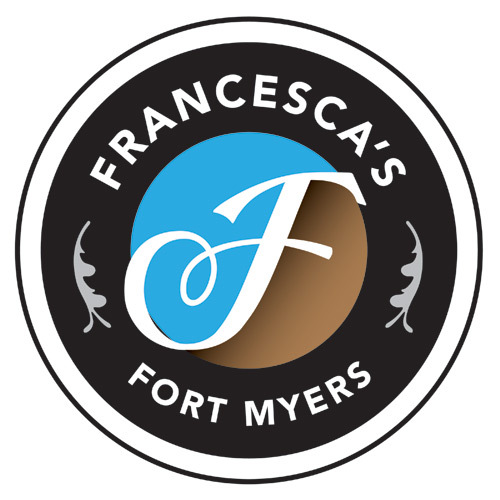 At Francesca’s, your palate will quickly fall in love with the menu filled with regional cuisine, traditional recipes, gluten free selections and inspiring new dishes. And it’s OK to start with dessert if that’s your mood, especially when you get a look at our homemade ice cream and triple espresso gelato. Irresistible! Be sure to inquire about kosher, organic and vegetarian options if that suits your lifestyle best. 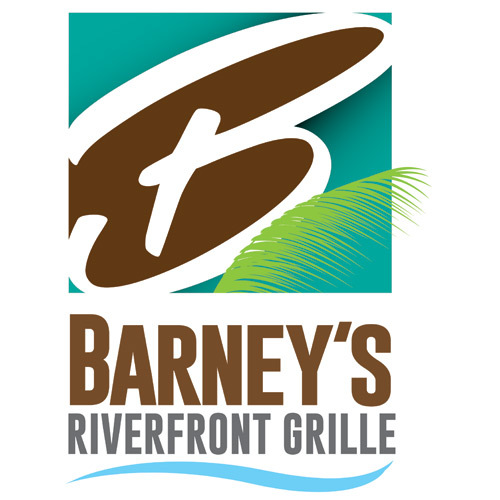 Barney’s Riverfront Grille is the place for casual American classics, where the views and entrees give you plenty to nosh on. From brick-oven pizza and specialty pizzas topped with the finest quality ingredients, to soups and salads, you have a nice variety from which to choose. Then there are the brick-oven sandwiches, from roast beef to capicola and more. Your day just got a lot better at Barney’s! 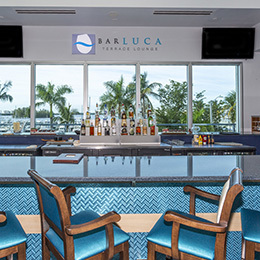 It’s late afternoon, time to unwind and relax after a tough day enjoying all of the great things to do in your retirement living Florida lifestyle. 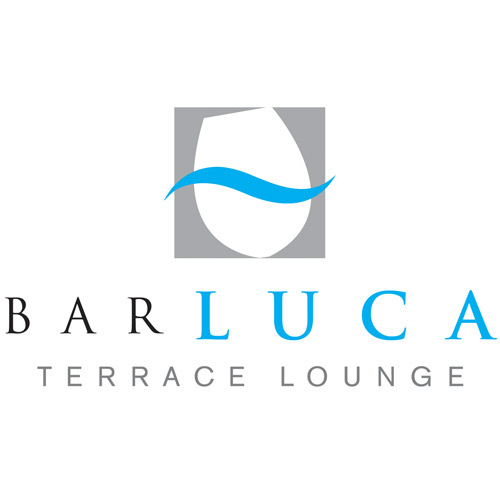 That’s when it’s time to head over to Bar Luca Terrace Lounge where you will be amazed at the spectacular variety of wines, cocktails and small plates of deliciousness. Grab some sliders or maybe a few “batwings." It’s all good with a nice cool beverage.